Did your iPad mini 1 go for a swim? It happens more than you would think- whether from rain, pools,a drop in the sink, you are not alone if you have found yourself staring at a sinking iPad mini 1. Our technicians will throroughly dry your device, then inspect the individual components to determine what can be salvaged and what needs to be replaced. A repair price will be determined from that point and a technician will contact you for approval to move forward with the repair process. 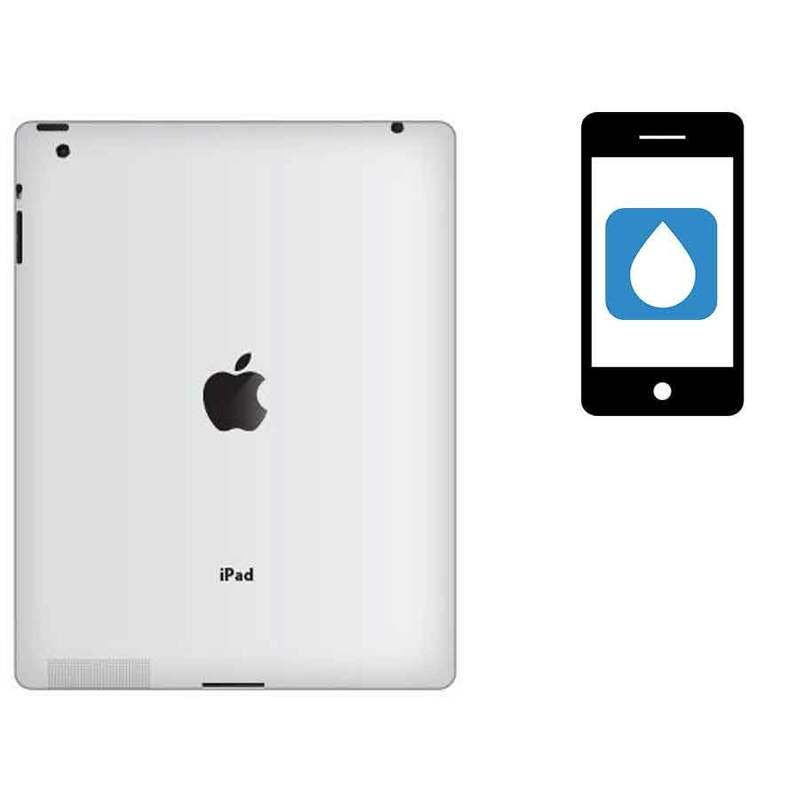 If your iPad mini 1 has had a recent encounter with water/liquid, stop by today!